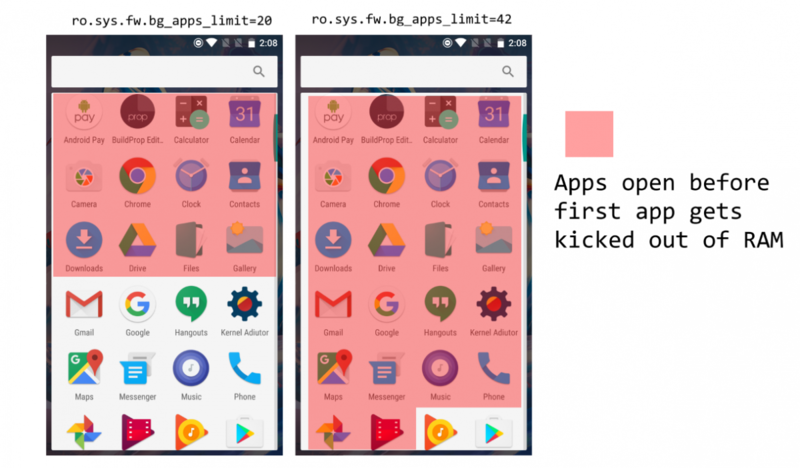 The OnePlus 3 has been criticized lately for suffering similar memory management issues as last year’s Galaxy phones, an issue that deferred many users from purchasing these devices. 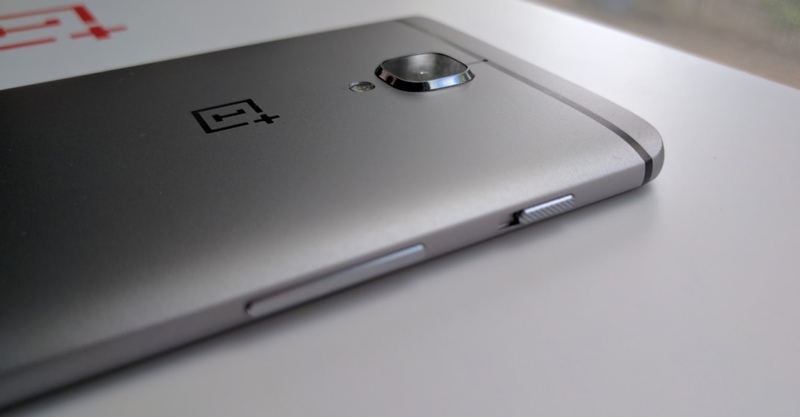 Luckily, we now know more about the issue with the OnePlus 3, and how to fix them. First of all, a few things must be made clear: the memory management in the OnePlus 3 is designed to be this aggressive, and it is not a bug as far as we know. I’ve inspected the LMK values as well as the background apps limit and they are not out of the ordinary, even if they don’t get the most out of the OnePlus 3’s 6GB of RAM. Furthermore, Carl Pei mentioned on twitter that “they have a different strategy for RAM management that benefits battery”, and said that parameters can be modified by those who disagree with their decision. Custom ROM makers will thus likely bring their own view of RAM management (it’s worth noting that the Unofficial CM13 we tested did not see significant improvements).
.@LucaDuci we have a different strategy for RAM management that benefits battery. We think this is the best user experience. ATTENTION: WE TRIED THIS SUCCESSFULLY IN OUR REVIEW UNIT BUT DID NOT THOROUGHLY TEST FOR PERFORMANCE OR BATTERY LIFE ISSUES. BETTER SOLUTIONS ARE LIKELY AROUND THE CORNER. It’s guaranteed that the development community will find ways to optimize the RAM management and make better use of the 6GB of RAM of the OnePlus 3. While we likely didn’t find the most optimal solution, we dabbled into the build.prop and found a line of code with a value you can change to easily improve your RAM management. There are many ways to edit the build.prop, including pulling it through ADB without root or using root apps specifically designed for build.prop editing. I personally used Root Explorer this time around, but all methods should work. We have mixed feelings regarding OnePlus’ decision to limit the number of background apps and effectively reduce the multi-tasking potential of the OnePlus 3. It was rather disappointing to find the phone holding as many apps as our 3GB and 4GB RAM devices, but ultimately we believe OnePlus did it for a reason, and this is one of the few companies that encourages users to tweak and customize to their heart’s content. So, while we feel that the RAM of the OnePlus 3 is massively underutilized by default, we know that the XDA community never settles and that it will find an optimal balance to please those wanting more out of their OnePlus 3’s multitasking. We will continue our review period without the changes to multi-tasking. I encourage users to play around with these and other settings and find nice balances, as well as test battery life and look for any oddities.